Sugar cookies are hand-made every day from scratch from sugar, flour, fresh butter and eggs and high quality vanilla. Please come by the bakery and try some sugar cookies. 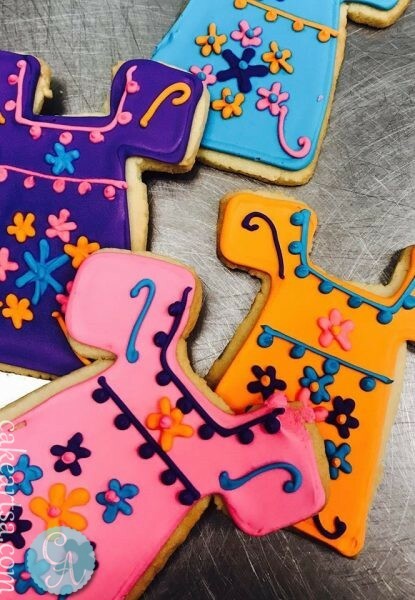 We bake sugar cookies from scratch every day, but we do run out so please call us at (210) 277-0308 to reserve your cookies.